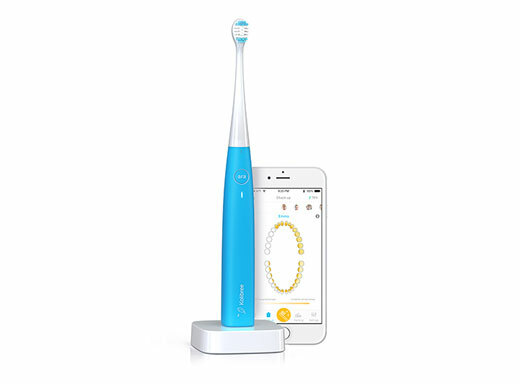 Here is a smart toothbrush that helps you improve your brushing habits and take better care of your teeth. Ara comes with 3D motion sensors, accelerometer, gyroscope and magnetometer, to monitor your performance. The data is synced to the companion app. The toothbrush is equipped with Bluetooth technology. You will be able to see how you brush and how to improve it. iOS and Android devices are supported.